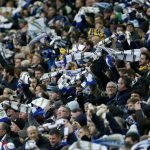 Leeds United made up for Birmingham City disappointment in Tuesday evening’s trip to Deepdale to face Preston North End. A brace of goals from Patrick Bamford as he answered recent critics gave us all three points and we secured a 2-0 win courtesy of the clean sheet at the other end to take a narrow top point advantage over Sheffield United in the second automatic spot. 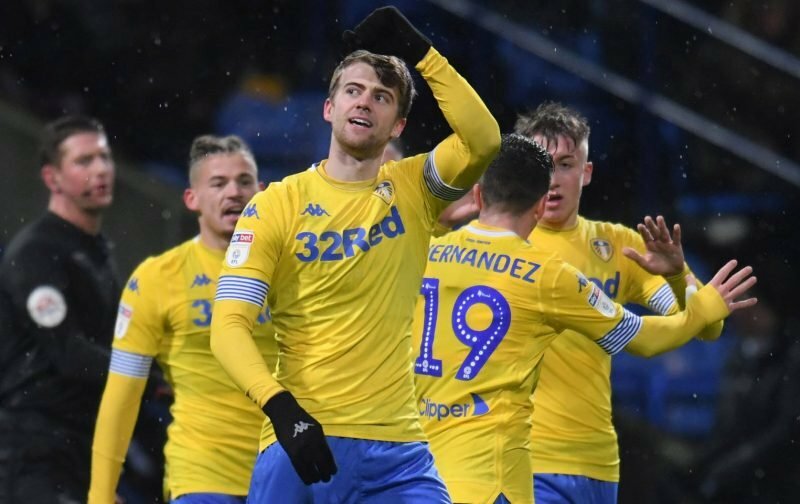 Statistics website Whoscored were positive in their player ratings given the control we had on the game, but obviously 25-year-old Bamford took their star man award with a rating of 8.68 for his individual contribution. 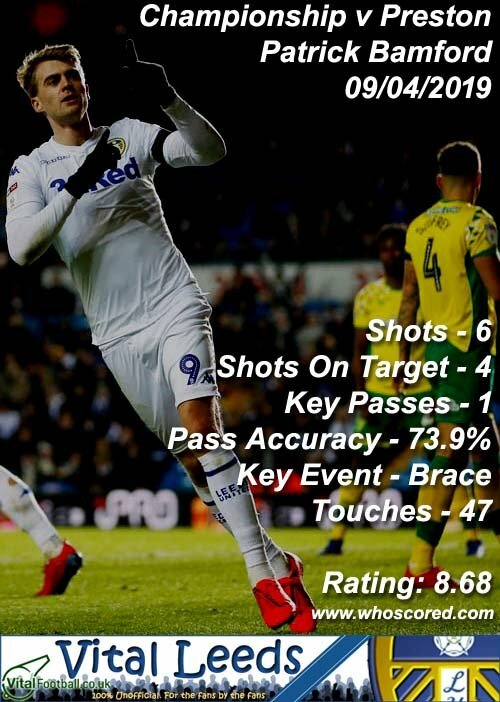 Completing the top five best performers in their eyes were Mats Klich (7.89), Liam Cooper (7.65), Luke Ayling (7.49) and Pontus Jansson (7.32). Special mentions for Kalvin Phillips and Pablo Hernandez who also helped themselves to seven-plus scorelines for their efforts on the night. We’ve kept the pressure on and now we wait for Norwich and United to take to the pitch and again and see if either or both can slip up and put it more back into our own hands. Problem is we had it in our own hands before we lost to Birmingham! Got to hope we get it back in our hands as well!